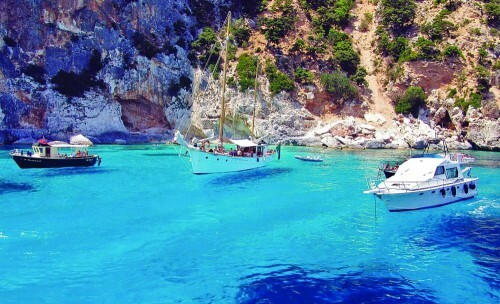 Really cheap flights to Sardinia: Alghero from Bratislava for €40! Ryanair now offers super cheap flights to Sardinia in Spring, perfect for some sightseeing, bicycling or trip to mountains. 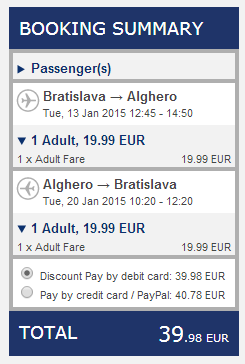 Return tickets from Bratislava to Alghero are available for just €39.98. Price is valid if you travel with cabin luggage up to 10 kg and one other smaller bag up to 35 cm. Travel dates are in January, February and March 2015. « Cheap flights to Japan: Tokyo for only €386!